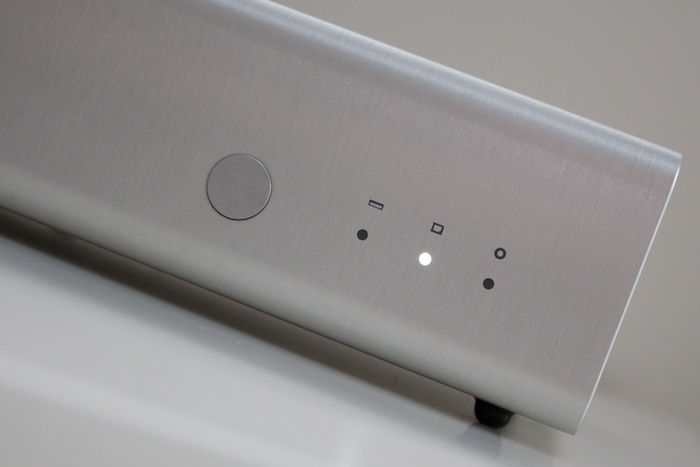 After weeks in the publication ante-room, my review of Schiit’s entry level DAC has finally crash-landed on the TONEAudio website. 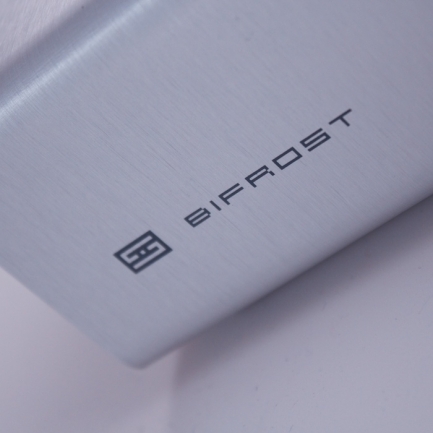 It’s Bifrost, not Bitfrost. 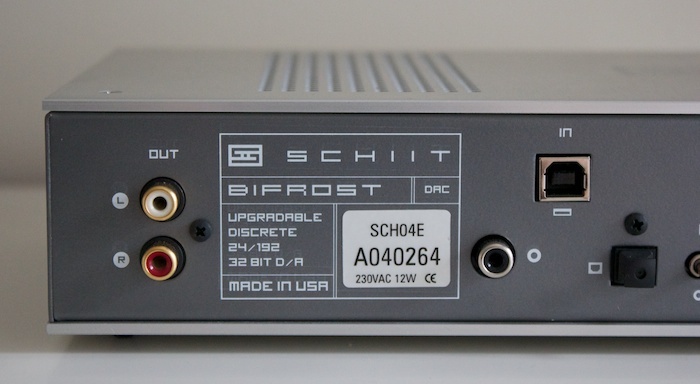 Upgradable and modular and deploying one of the lesser common decoder chips (AKM 4399), Schiit’s first splash into the DAC scene has the forum’s a-buzzin’ and the manufacturer running at full tilt. 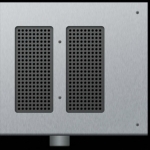 If you’re already primed with a USB-S/PDIF convertor or are feeding from a Squeezebox/Sonos, there are savings to be made. 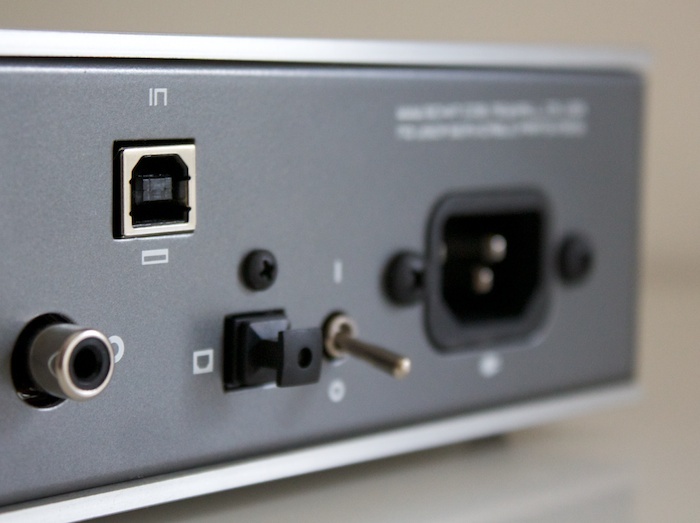 The base model sells for AU$450 whilst the fully USB 2.0 compliant and asynchronous USB input is a AU$100 option at time of ordering (US$150 for an after-market install). The Bifrost doesn’t up-sample – it’s bitperfect all the way up to 24/192. 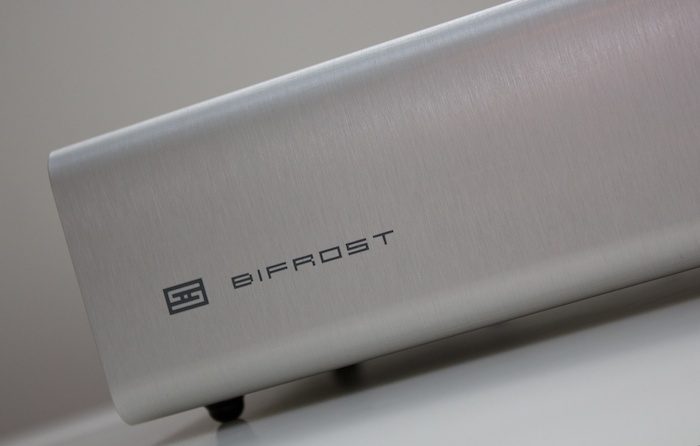 Rather than being cooler, sharper, more detailed, the Bifrost leans towards the smoother/warmer end of the sonic spectrum – unusual (and most welcome) at this price point. It also offers superb bass excavation skills. For the money, it’s a peach. 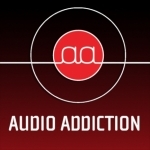 Read the full review over at TONEAudio here. Readers are also encouraged to remind themselves of the crudity of star-ratings at the Darko DAC Index.